Ambit are experienced in maximising asset values. Recent transactions include improved planning consent on residential schemes. The size of these schemes vary from individual plots to schemes in excess of 50 units. In many cases we work jointly with land owners to bring together a marriage of assets and expertise. Present schemes demonstrate our usual appetite for the unusual, and include a redundant 7.5 acre Lime Kilns site. We also always have a collection of the more traditional residential opportunities being processed through the planning system. 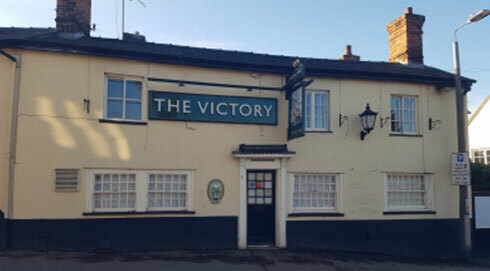 Ambit secured planning permission to convert a former pub into two residential units in the popular North Essex Town of Saffron Walden. 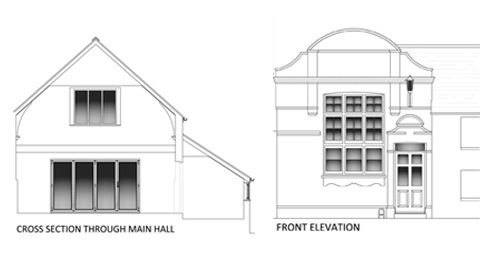 The proposed plans show a sympathetic conversion of this listed building to provide one 3 bed house and a 2 bed cottage. Both properties have been sold. 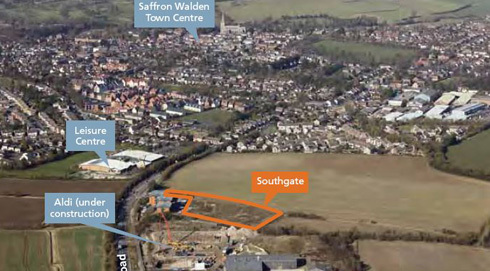 Ambit have secured outline planning approval for a 2.5 acre site in the popular North West Essex town of Saffron Walden. This development is due to start on site at the end of 2019. 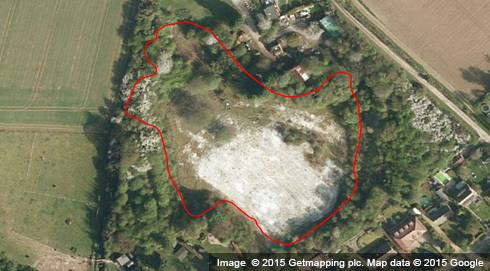 Ambit are working in conjunction with the land owner of a former Chalk Quarry, and secured planning permission via appeal for a modest residential development in Little Hadham, Hertfordshire. The site was sold to Peter David Homes. Ambit purchased an Old Chapel in the historic centre of Saffron Walden. We consulted with the local planning authority and submitted an application for a change of use to residential. The development was sold with the benefit of a change of use residential to a private client. 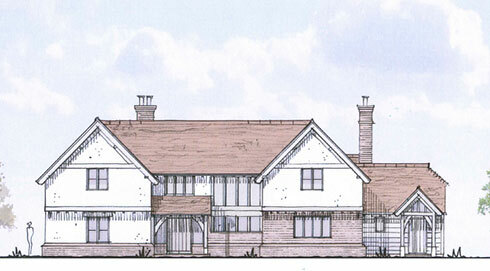 Ambit recently obtained planning approval for 2 new dwellings on a 2 acre site in Duddenhoe End. The village is in the north tip of Essex, close to Audley End Station. The site was subsequently sold, and 2 individually designed 5 bedroom homes are currently nearing completion.